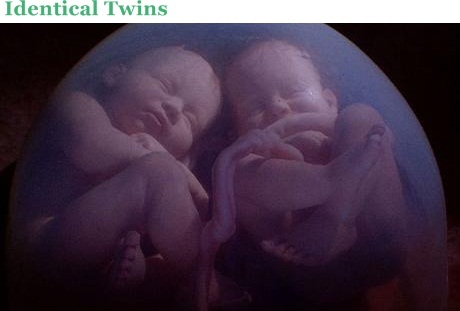 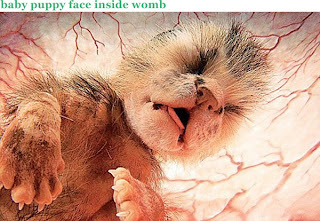 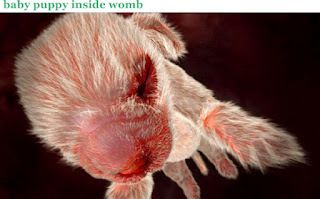 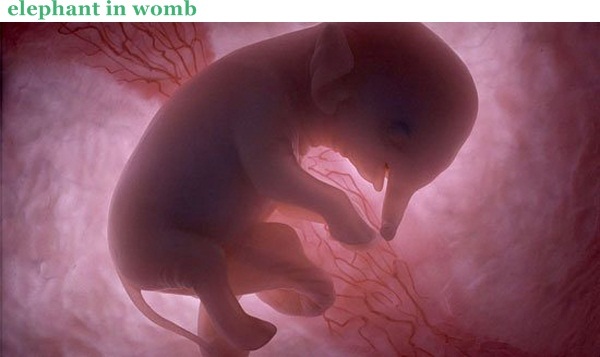 From conception through to birth, one thing becomes obvious - mammals undergo similar stages of development in the womb. 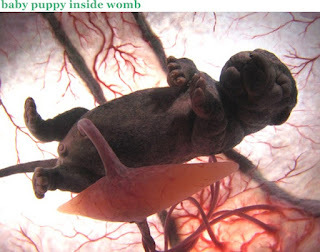 In fact, in the early embryonic stages, it is not easy for the untrained eye to spot the difference between a dolphin, a dog, an elephant, and even a human. 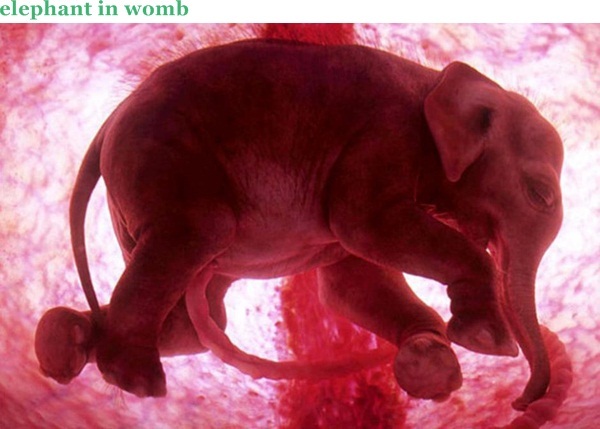 The story of these three embryos is testimony to the strong relatedness of all mammals. Since mammals evolved 200 million years ago, they have spread across the globe and conquered the planet. From one ancestor they have split into thousands of different species. 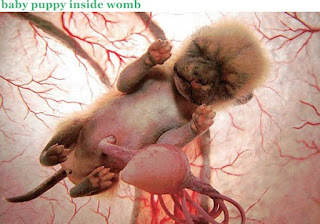 From bat to human to hyena, their diversity seems endless, but looking at them in the womb serves only to stress their unity. 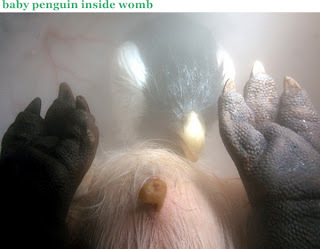 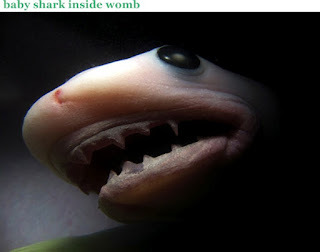 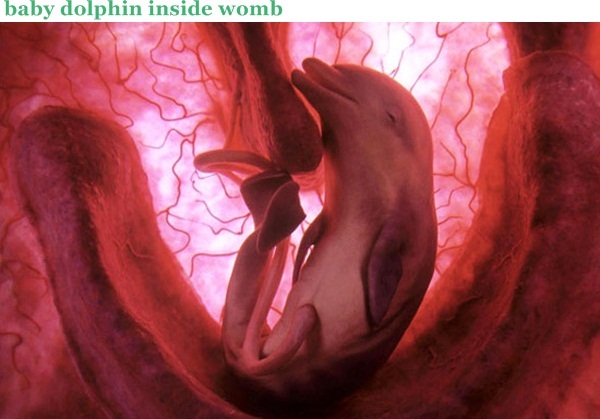 All the extraordinary photographs of dolphin, shark, and dog are from a new National Geographic Documentary called “Extraordinary Animals in the Womb”. 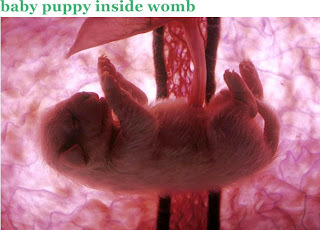 The show’s producer, Peter Chinn, used a combination of three-dimensional ultrasound scans, computer graphics, and tiny cameras to capture the process from conception to birth. 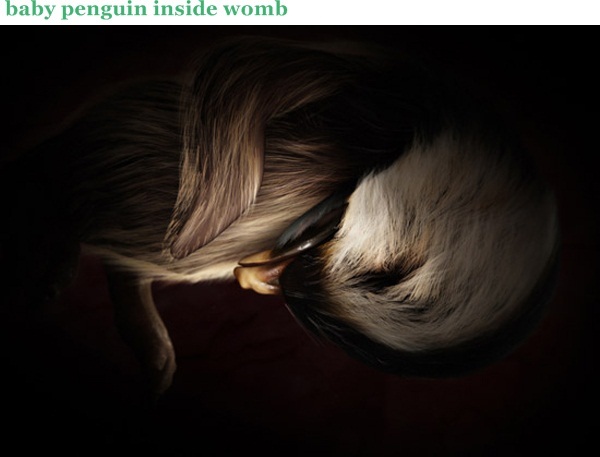 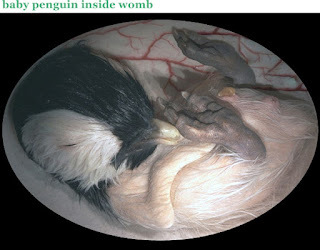 They are the most detailed embryonic animal pictures ever seen.